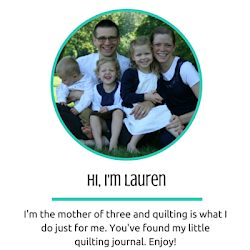 My name is Lauren and I started quilting as a way to cope with postpartum depression. 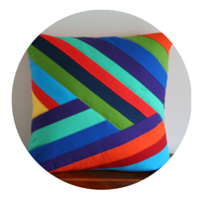 I have been hooked ever since I started. 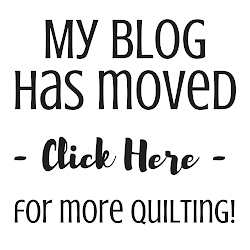 Right now, I know that this blog is really just a journal for me - I like having a place to gather all the pictures of the quilts I make. 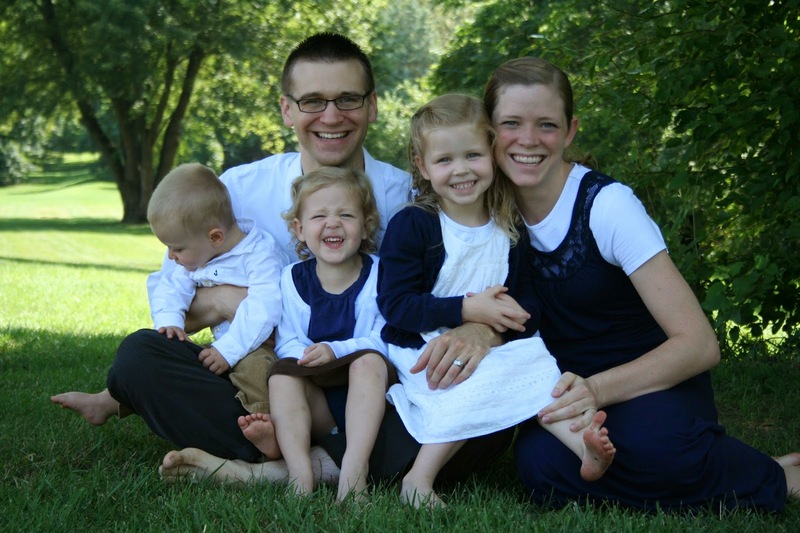 I hope that someday more people then just me and my family will read it, but if not - thats ok. 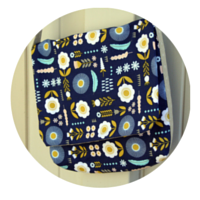 I'm just another Mormon Mom Quilter (there are a lot of us). 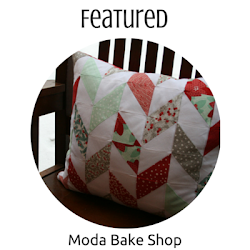 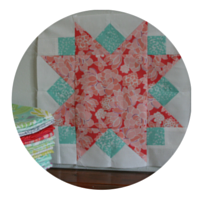 2- Make quilts that will be used and loved. 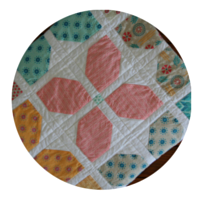 I'm trying to meet those goals by making quilts for children fighting illness. 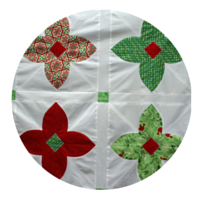 The quilts are funded by generous people who want to make a difference. 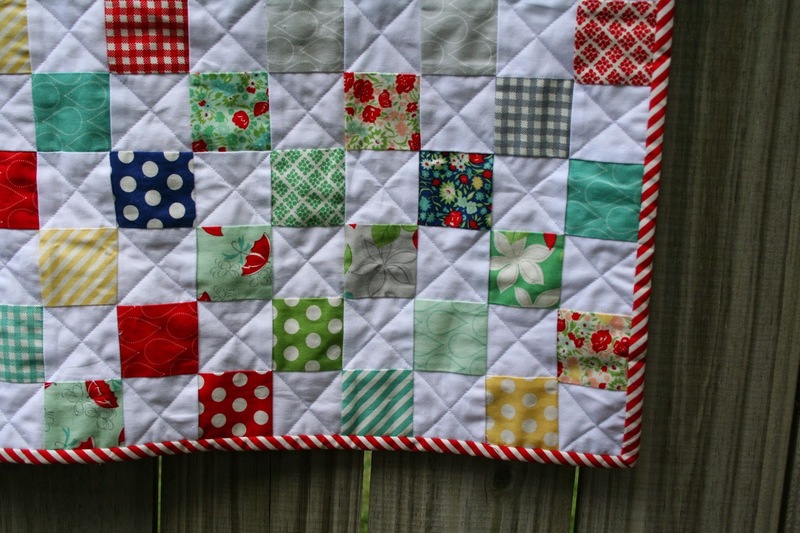 You can check it out at my Fund a Quilt blog.